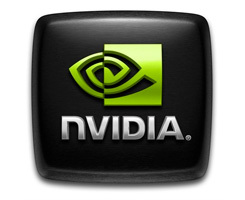 NVIDIA just released a new WHQL (Microsoft certified) driver for their GeForce series graphics cards. Any GeForce card to date starting from series 6 and upwards seems to be supported. Several game and application compatibility fixes. Please read the release notes for more information on product support, features, driver fixes and known compatibility issues. .
Have you read the Guru3D SLI (3-way and 2-way) review ?